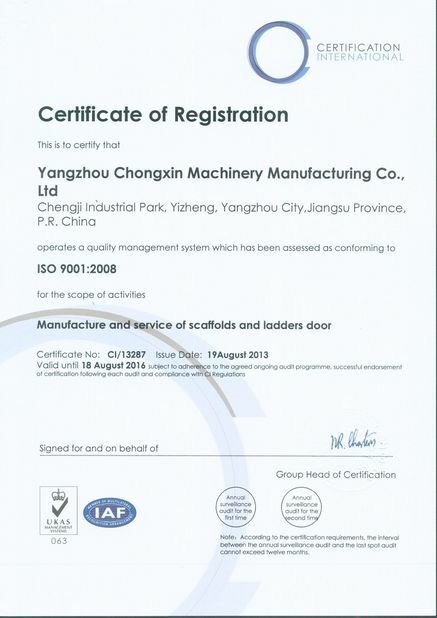 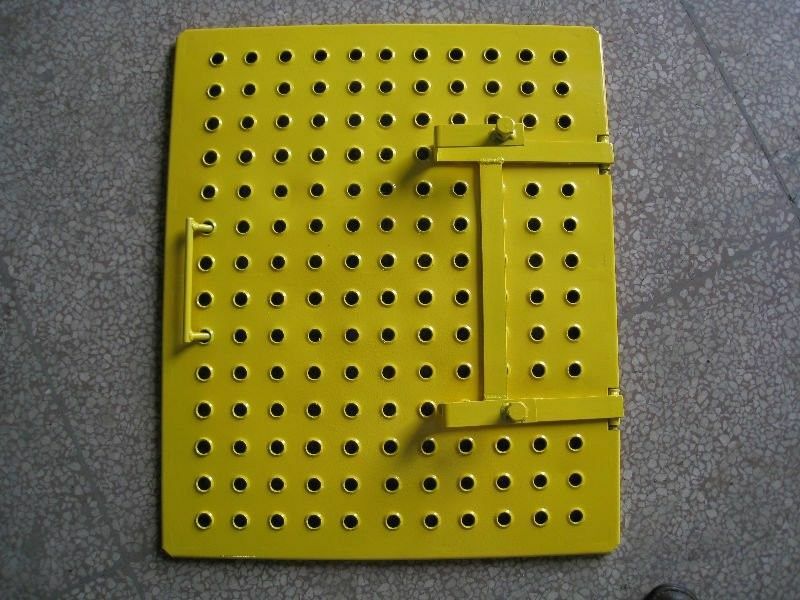 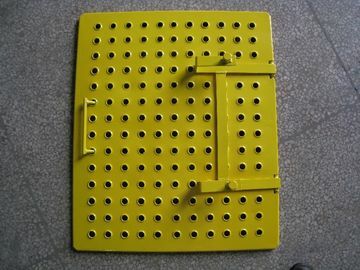 Yangzhou Chongxin Machinery Manufacture Co., Ltd. is the leading manufacturer and exporter of all kinds of scaffolding such as scaffolding couplers, props, board transom, ring systems, cuplock systems, ladders and other products. 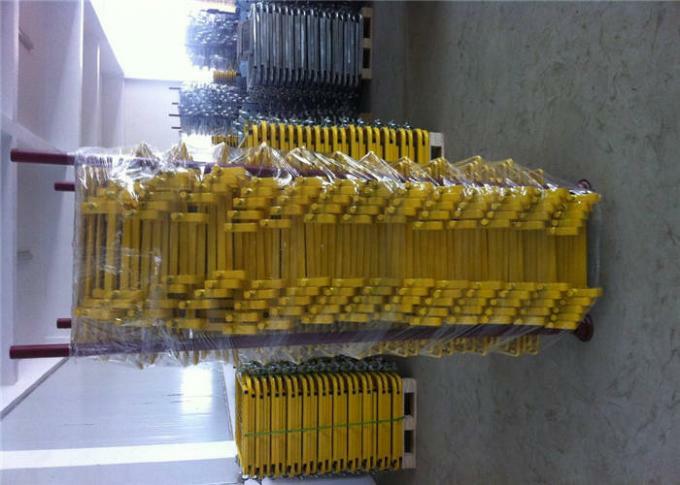 Our company is located in Yangzhou city, Jiangsu province, it is about 300km from Yangzhou to Shanghai. 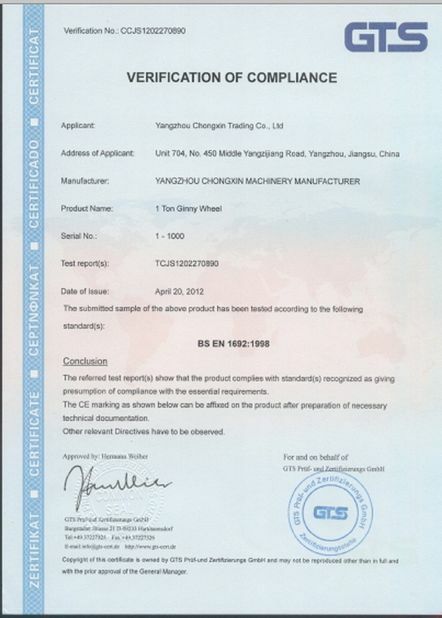 We promise to provide our customers competitive products, reasonable prices, good credit and service in order to get Chongxin's development as well as yours. 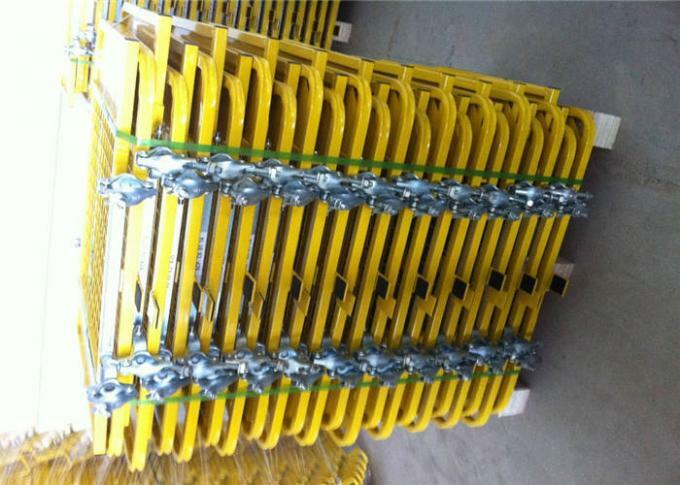 We warmly welcome customers and friends in and out to enquire us.